It's time for Design Team Thursday!! 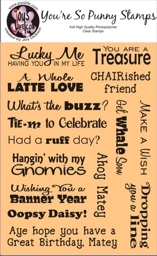 I was inspired by "Aye hope you have a Great Birthday, Matey" from Joy's Life Your So Punny Stamps. I chose my image from the Rock Princess cartridge and it's cut at 4.0. The paper is from "the all about Girls stack" by DCWV, and I added a bow to complete my project. 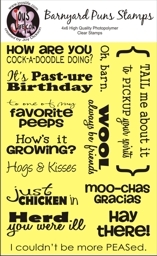 I hope you have enjoyed my creation and Joy has a couple of new stamp sets out, make sure you get your order in for Barnyard Puns and Your So Punny stamp sets!!! Thanks so much for stopping by and have a blessed day. This card is absolutely adorable! I love the pirate cupcake! This card is so cute! I love that little cupcake. awesome card!! love the sayings that these stamps provide!! Nice card it is like the cupcake designing with it. Love the post overall good for me. OMG! that pirate cupcake is just so adorable!! and the sentiment is perfect! TFS!